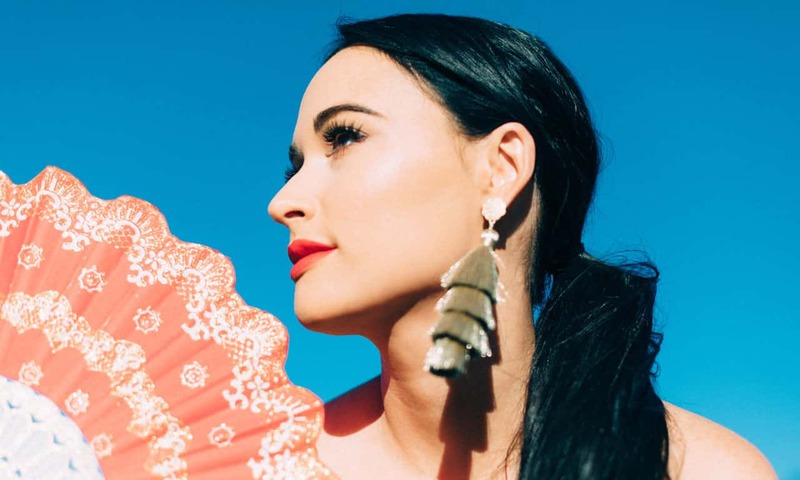 Kacey Musgraves is coming to the Palace Theatre in St. Paul. Part of the Oh, What a World tour Kacey Musgraves will have a performance Saturday, February 2nd. Liza Anne will be a special guest for the show. Doors open 6:30pm with the show staring at 8.